Iran has intensified its repression of Protestant churches, as has become the custom at Christmas time. 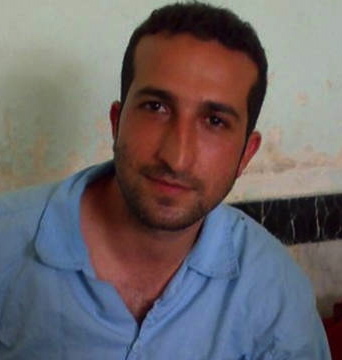 On Christmas Day, Yousef Nadarkhani was again imprisoned, according to Christian Solidarity Worldwide, a British organization that monitors the persecution of Christians. The incidents follow the arrest of Saeed Abedini, a Protestant pastor who holds dual US-Iranian citizenship. 98% of Iran’s 78.9 million people are Muslims; most other Iranians are Jews, Christians, Baha’is, or Zoroastrians. 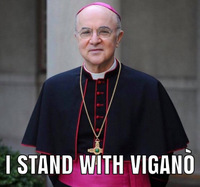 0.02% are Catholic.